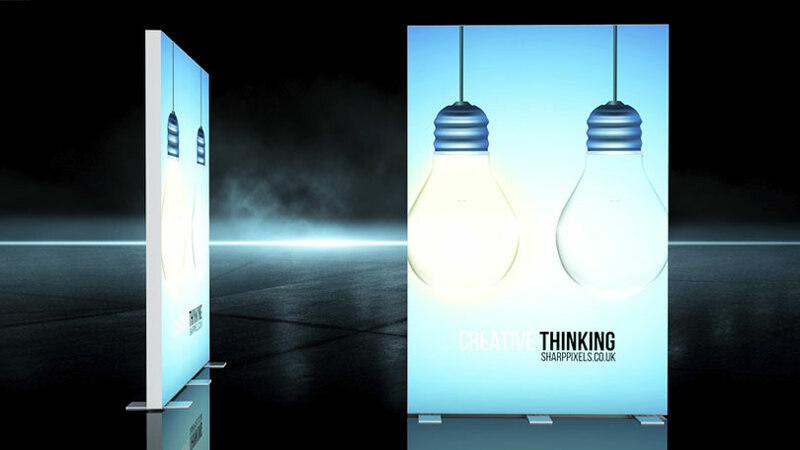 The Octalumina 120 has one of the widest ranges of Light box displays available from hanging structures, freestanding light boxes displays & counters. 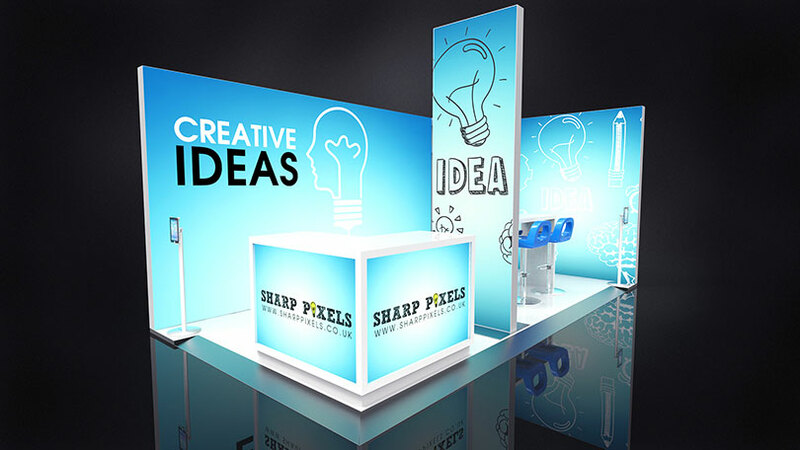 All presenting illuminated walls complete with LED lighting, power-supply unit and bracing. 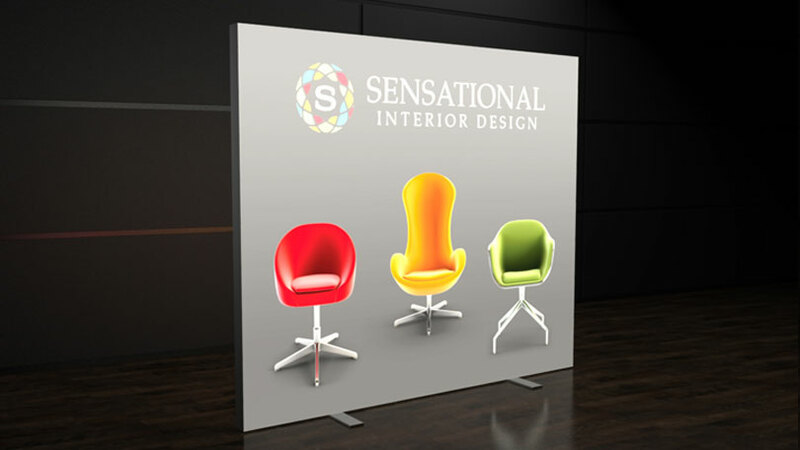 The frames are made out of the 120 mm M 1901 fabric extrusion which has a smooth face. 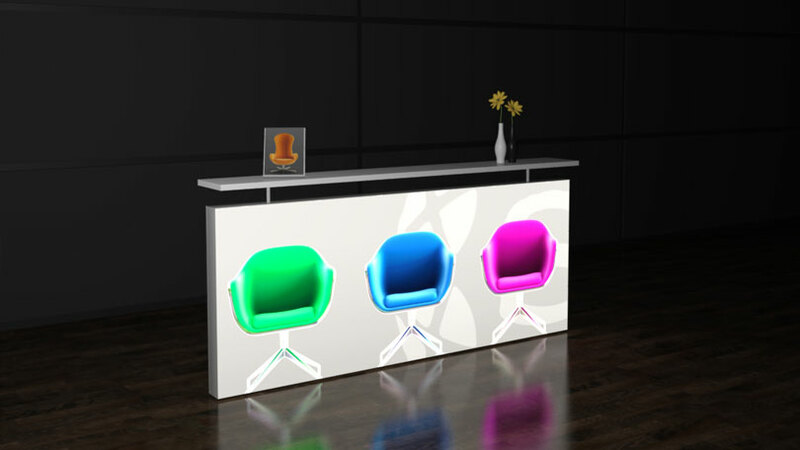 High performance LEDs provide a uniform and brilliant illumination with neutral colour rendering. 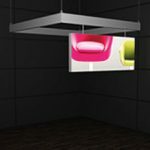 The power-supply unit hiding inside the frame adds to its eye-catching appearance. 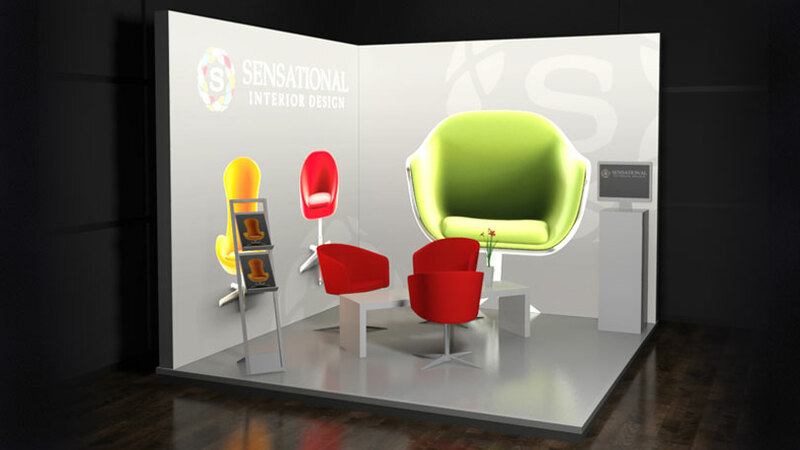 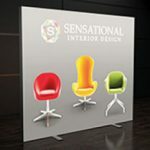 4 standard sizes are available for creative shop and event solutions. 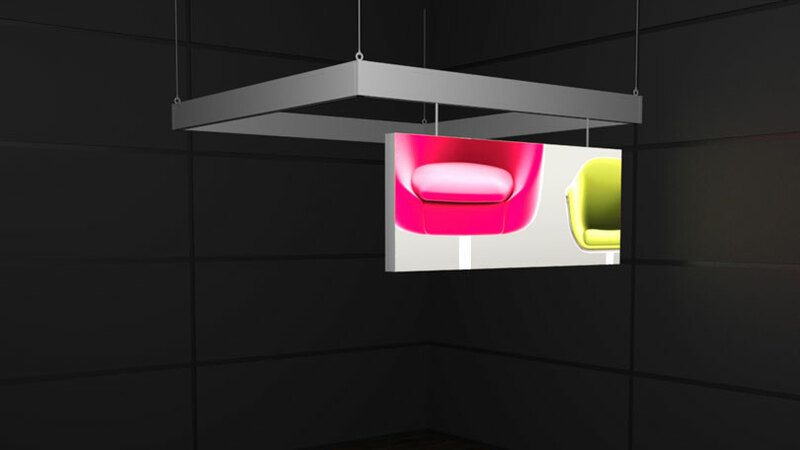 Custom-made frames can of course also be made – please do not hesitate to get in touch with us for more details. 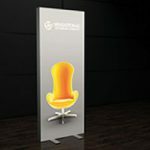 No matter if used as a freestanding display or as a fully-equipped booth – OCTALUMINA 120 ensures ultimate efficiency and a high publicity value. 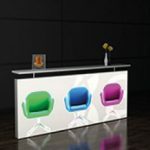 The new illuminated frames are also ideally suited for counters and ceilings.